Keep yourself dry with the Richa Fluorescent Motorcycle Over Jacket. 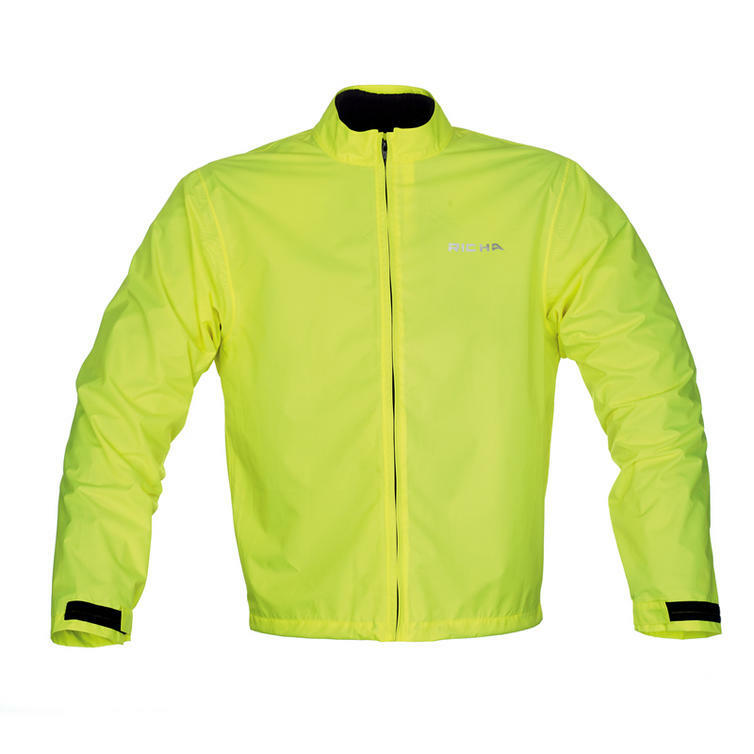 This is the perfect wet weather over jacket as it is not only 100% waterproof but made from 100% reflective materials keeping you will in sight at all times. Get to GhostBikes today to view a full raing of motorcycle clothing and accessories!!! 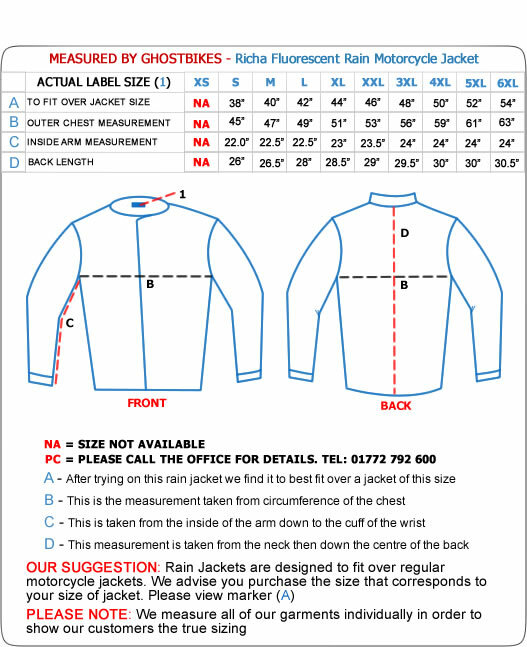 The Richa Fluo Rain Waterproof Motorcycle Over Jackets are currently available in the colours shown in the product variation above, if there is no variation option, they will be available in the colours as shown in the pictures.